Evoke your feminine side with this seductive fragrance for Paco Rabanne. 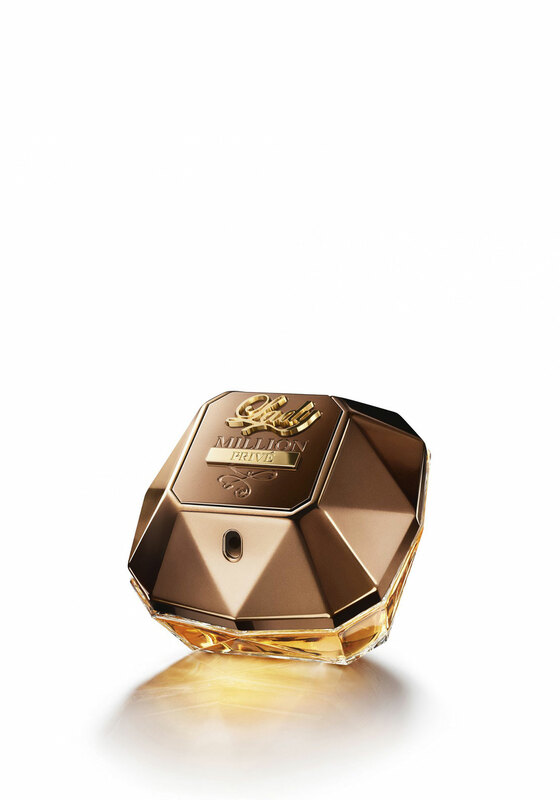 Presented in its iconic gold diamond shaped bottle the Lady Million fragrance is vibrant and sensual. This sophisticated aroma opens with bitter orange, flesh raspberry and neroli to deliver a fresh vibrant opening, followed by floral notes of orange blossom and Arabian jasmine finished with patchouli, honey and amber for an irresistible dry down.